This is one of those Christmas Miracles / Second Chance Romances type story. Ten years ago Sabrina "Bree" Gervais fell in love with Jake Killen, but a lie tore them apart and forced Jake to choose between love and doing the honorable thing. Now, Bree leads a happy and content life with her daughter, Charlotte "Charlie" Gervais. Jake has no idea that when he walked out on Bree, he not only walked out on her, but on his unborn daughter. A fateful encounter will have him seeking a second chance and a better life. The story was a sweet, lightweight, romance that center around the Christmas time and a happily ever-after. 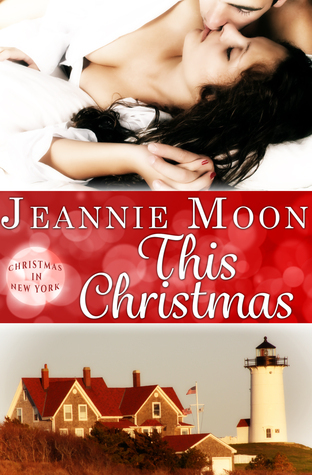 This story is book one in the Christmas in New York Series; which follows four life-long friends as they find true love or second chance loves in the most magical time of the year.